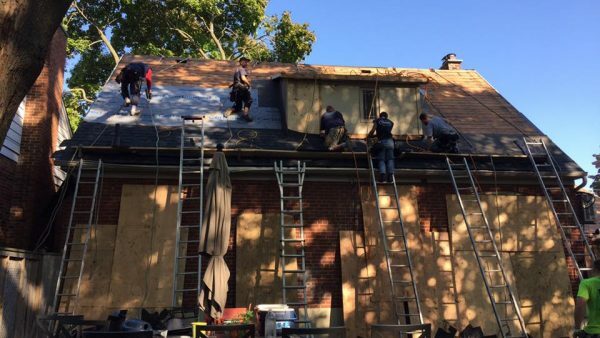 We are a Toronto roofing company dedicated to 100% customer satisfaction. From the time I signed the contract to the time of final payment, your team exemplified what it is to be part of a team. No task was too small for any member of the team to do. It is for this reason I have total faith in the work done and there was a lot of work to be done with a lot of twists and turns. 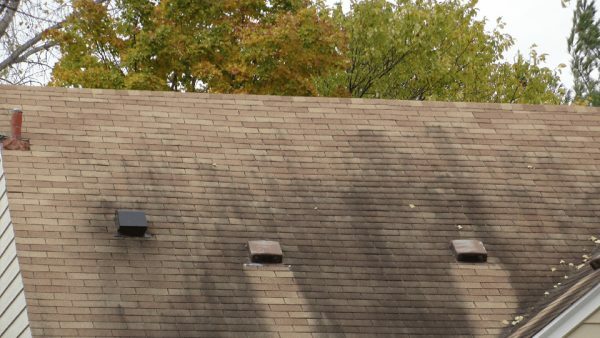 Having a roof replaced, especially if it is flat, makes me nervous. There are too many bad stories. The Keatings are a family business introduced to us by someone in the know. Their advice was good, the price was fair and the work was excellent and completed on time. On top of that, they are nice people. H. Schipper, Minden Schipper & Associates Inc.
You only discover roofing problems when the weather is terrible. That’s when you appreciate that Keating Roofing Contractors are available to respond quickly, day or night, and despite the weather. 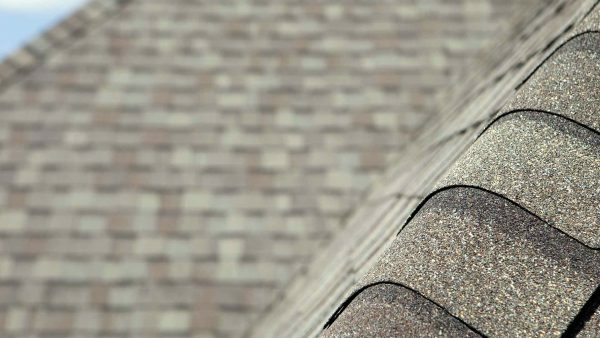 Good, dependable roofing in all seasons has earned Keating Roofing Contractors our recommendation. Keating Roofing Contractors are 5 star roofers. When they do a roof flat or sloped it is done to the building code. Their prices are fair, they warrant their work and leave the place spotless on completion. 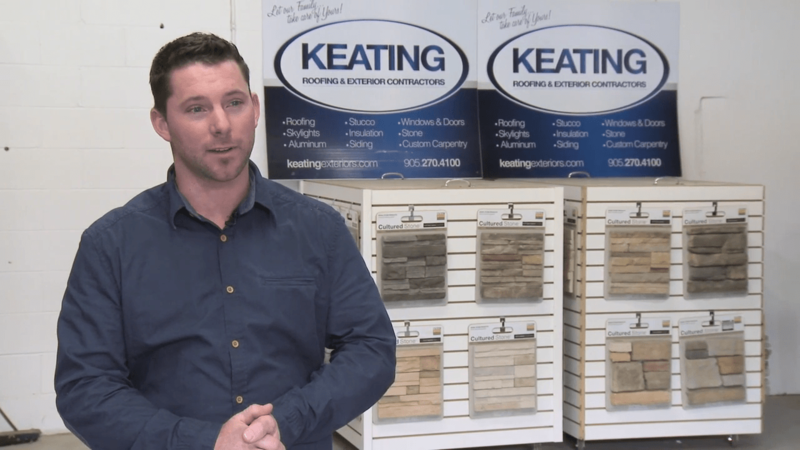 When you hire Keating’s, you will know up front, the scope of work to be done and the cost. Keating Roofing Contractors, are a family business par excellence. They are skilled professionals who take pride in their work. They have done many roofs for me, sloped and flat. Their prices are fair and the work is well done. As a Property Manager my own reputation is at stake and they have never let me down. Subscribe for exclusive offers & content. If you would like to get a free consultation on your next project, click here. Check out our reviews on Canada’s #1 source for connecting with home professionals.